We Offer Business & Residential Customers Next Day Document Destruction Monday -Saturday! Time Shred Services is a locally owned Document Destruction company near you that services Manhattan, New York City, Long Island, Westchester, and New Jersey with a state of the art mobile shredding fleet with the highest capacity shredders in the industry. Our paper shredding trucks bring 6,000 pounds of document shredding power per hour to your location. 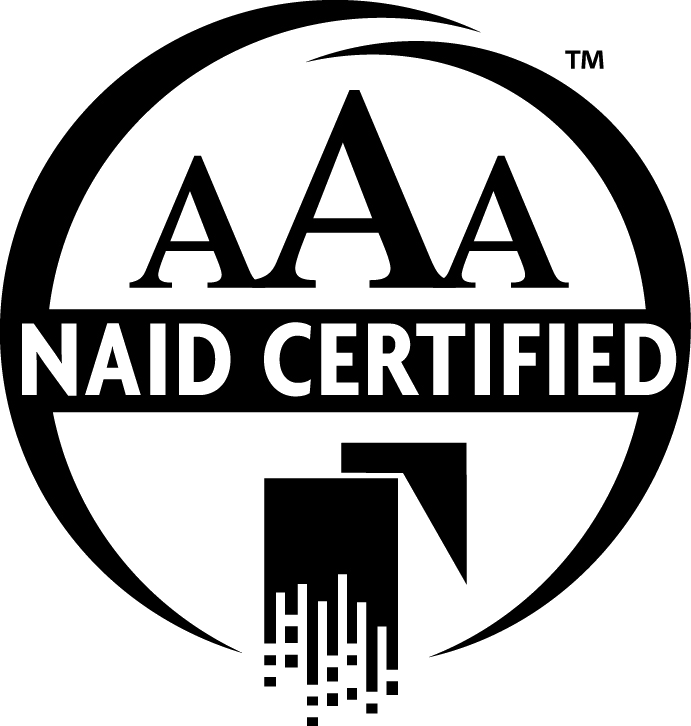 We are a AAA Certified member of NAID, The National Association of Information Destruction, which is the only organization dedicated to the information destruction industry that requires adherence to a strict code of conduct. The AAA Certification means our training, hiring, and service practices are so secure and highly regarded that Time Shred Services Inc. has reached the pinnacle of the document destruction industry. Super easy and great experience from my initial call speaking to Megan to the guys that came to do the shredding. Also, fun to watch the documents being shredded in the truck:-) Highly recommended! Excellent customer service! They were fantastic and friendly quoting a price over the phone. Showed up promptly at 12PM (was given a window of 12PM to 5PM) and went above and beyond to ensure we saw & understood the process. Brian was fantastic. Would absolutely do business with them again. They came within the specified time window, took the amount of material that I expected and charged the price that I expected. The driver was friendly and professional and provided documentation of the shredding. I would certainly use their service again. They were able to come the next day, quoted me a fair price, and told me what time they would be there. The price was the price I was charged, they were there on time, and the man who came was as professional and nice as you could hope for. I will happily use them again. Time Shred is the answer to your prayers. 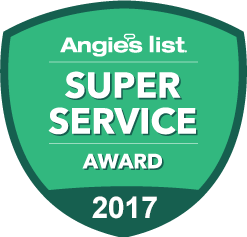 They were incredibly professional in setting up an appointment and accommodating a last minute schedule change. They guys arrived perfectly on time and both were professional and responsive to my request to witness the shredding process as I was shredding highly confidential material. I would recommend them without hesitation. The price was more than reasonable and there were no hidden costs. One of the best companies I dealt with. Cheap, efficient, courteous. Professional in every way. My office located in NY needs confidential records of 13 years to be destroyed. This company’s price beats the competitors. They were able to do the job THE NEXT DAY. The driver Leley was one of the most pleasant and polite worker I come across. He and two other workers shredded all the documents on site in their mobile truck with a huge industry size shredder. At the end of the day, manager Megan reach out to me and send me a certificate of destruction as promised. No hidden extra charge. No hassle. Everything worked out as promised. Very impressed. Just signed up on yelp in order to rave about them. Would use them again! Found these guys on a Google search, and I am so glad I did! I was called within an hour of my online inquiry, and they said they could be at my house within a day or so. When Joe arrived nice and early, he was very polite and helpful. Everything took about 10 minutes or so in total, I didn’t have much to shred, and I went about my day. I would definitely recommend! Excellent service. Called and they provided a price quote–no fooling around, hidden costs, or trying to ‘up-sell’. Excellent telephone experience. They said that they require a one day notice. I called them back and booked an appointment for the next day. They arrived within their stated time window. The truck arrived with two very personable and professional gentlemen. They loaded my documents into the bin (I had three contractor trash bags, and probably would have had room for a fourth) and out to the truck where they shred the documents ‘right in front of your eyes.’ This was a painless and pleasant experience. I would recommend this team without hesitation. WE HOLD COMMUNITY SHRED DAYS EVERY SATURDAY.